I work one on one with clients to provide the greatest amount of motivation and discipline possible. I guarantee that I will guide you through each step of the way in order for you to see the results that you've always been looking for! -Customizing personal diet plans that tailor to your specific body proportions, metabolism and BMI. -Losing the stubborn postpartum baby weight that just won't come off. 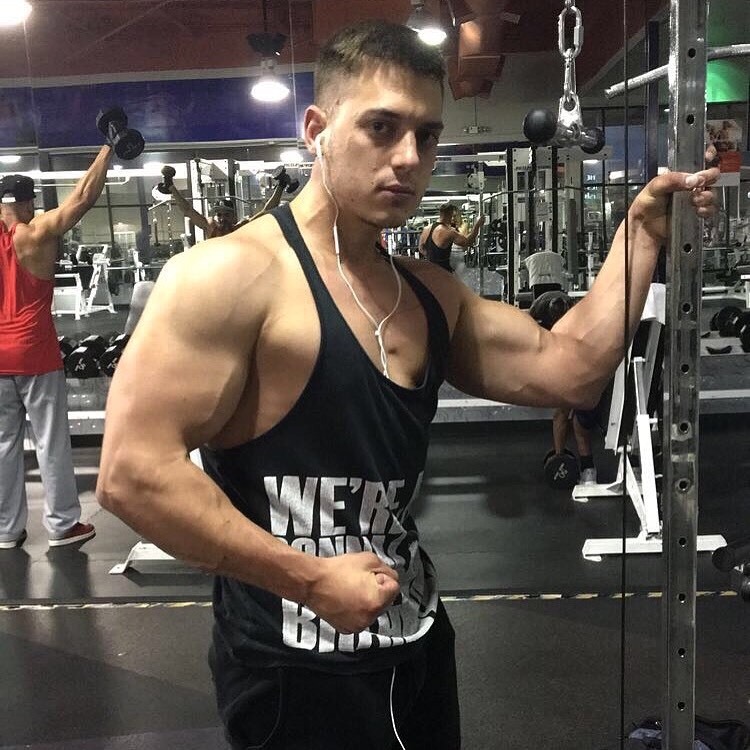 -Training and preparing for fitness and body building competitions. -Helping post-surgical clients and those with various injuries/disabilities with muscle strengthen and physical therapy exercises. -Guiding clients that want to bulk up, increase lean muscle mass and attaining the most conditioned physique. -Keeping in touch outside of the gym, to maintain motivation and consistency on days off. I have been overweight majority of my life and never quite knew how to lose it or even get started. I found Erik from searching on the internet through thumbtack. Not only did I lose 70 pounds in nearly 6 months, but I have learned that there is so much more to this type of journey then just losing weight. My body has transformed in ways I didn't even think possible and I have actually fallen in love with working out. I have seen so many improvements in other aspects of my life as well, not just in how I look. I feel more committed in different areas of my life, at work, with my husband, and even with my online course I’ve been struggling to finish. I have been able to hike 14ers, run races, and so much more. Erik will not only make you lose the weight but he will motivate you like no one has before. He really cares about you and your goals and will do whatever it takes to meet them. He’s more than just my personal trainer, he’s become a close friend and life coach for me! 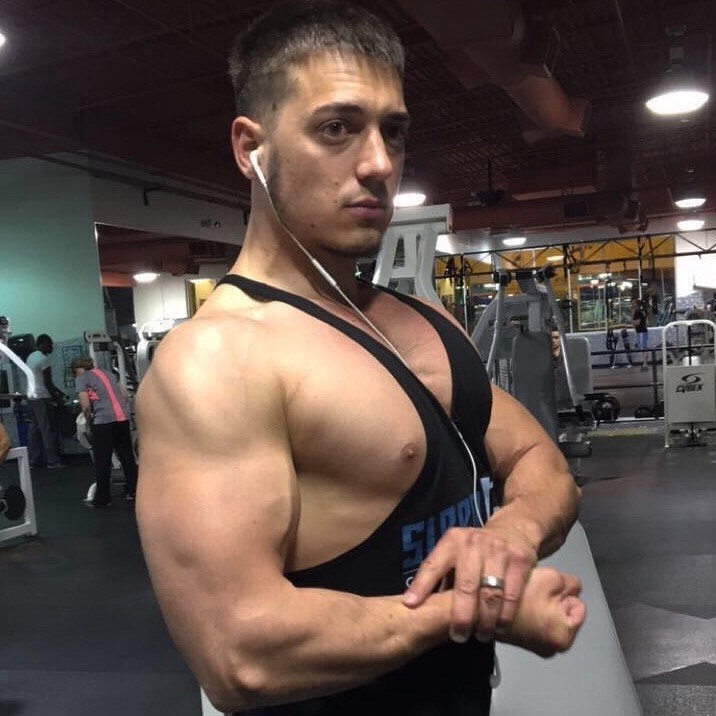 I would absolutely recommend Erik as a trainer and fitness coach. I have ever met anyone as motivating or who cares more. He puts 100% into training and pushing you to be the best you can be. He helped me get into shape post baby! I am in the best shape of my life!